The largest Dublin fatberg Colin Fitzpatrick says he’s heard about was under South Great George’s Street roughly eight years ago. “You’d only get fatbergs where you get a lot of restaurants,” says Fitzpatrick, a senior engineer in Dublin City Council’s Drainage Division. 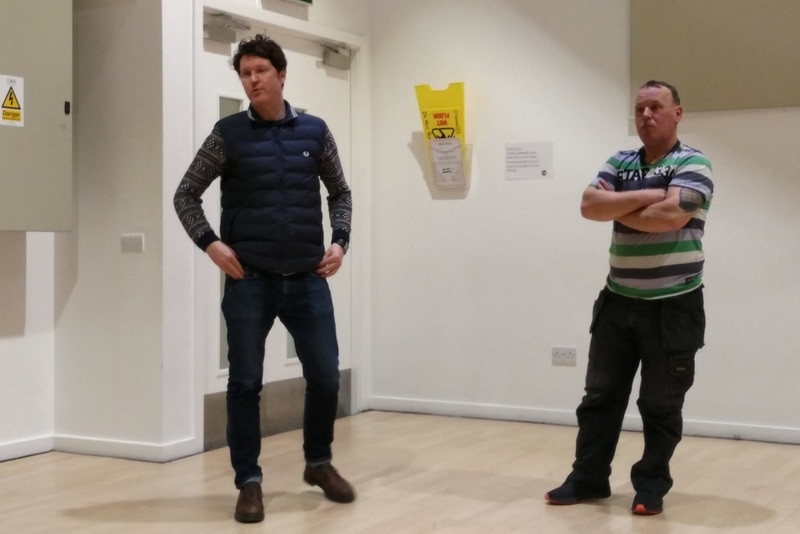 The council regularly checks hotspots such as Temple Bar and George’s Street, as well as condensed service locations in neighbourhoods like Ballyfermot, he says. And it’s doing pretty well in tackling fatbergs, research shows. Before a fat, oils and grease inspection programme began in 2008, there were more than 1,000 blockages a year in the city, says Tom Curran, a lecturer at University College Dublin’s School of Biosystems & Food Engineering. “Due to a high compliance rate by food service establishments in Dublin, a reduction in fatbergs of over 90 percent has been achieved since then,” said Curran, who is also working on an advanced warning system to detect fatbergs using sensors in sewers. That doesn’t mean people can’t do more, though, even within private households, says Curran. 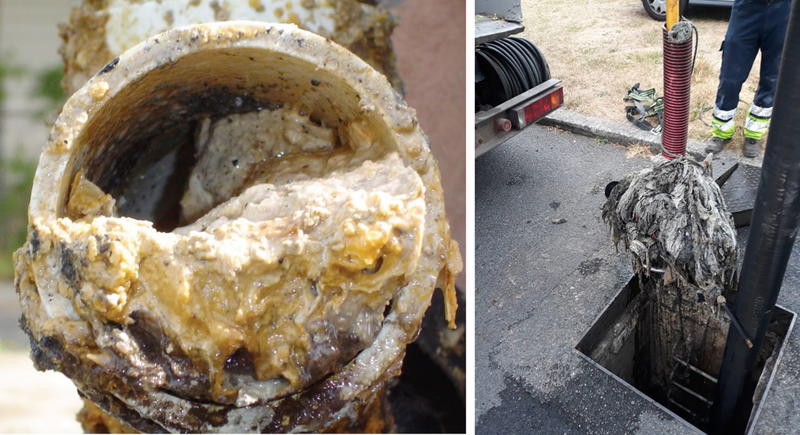 Fatbergs are caused by fats, oils and grease (FOGs) being poured down the sink, and sanitary items such as wet wipes being flushed down the toilet. The combination of FOGs and non-biodegradable products like wet wipes can create large masses, which harden in sewers and cost millions to remove. “When grease and wet wipes combine, they become rock solid,” says Fitzpatrick, the senior council engineer. Removing fatbergs requires pickaxes, shovels, power tools and hoses, and can take months of work, depending on the size, as they can become hard as concrete. When they’re dug up, they release foul-smelling fumes. “The smell is terrible,” Fitzpatrick says. Dublin rarely gets fatbergs these days, which Fitzpatrick attributes to good monitoring and maintenance. “Do we see grease in the sewers? Yes. Does it cause problems? Yes. But its not as bad as it used to be. We have a good maintenance system, and we regularly check the drains,” he says. Under its FOG programme, Dublin City Council has carried out 7,000 annual inspections of the city’s 2,300 food service outlets, according to a recent research paper by Curran. “The inspection of Dublin restaurants has played a major role in reducing fatbergs,” Curran said. And sewers in areas with lots of restaurants are monitored by sending cameras down, to spotting nascent fatbergs before they have a chance to develop very far. Irish Water oversees DCC’s Drainage Division and has been involved in enforcing the FOG programme since 2014. Aside from fatbergs there are other issues with blockages in Dublin’s drains, says Gavin Nugent, regional media specialist of Ervia, Irish Water’s parent company. Irish Water estimated there were more than 6,000 sewer blockages in the public sewer network across Ireland in 2018, says Nugent. 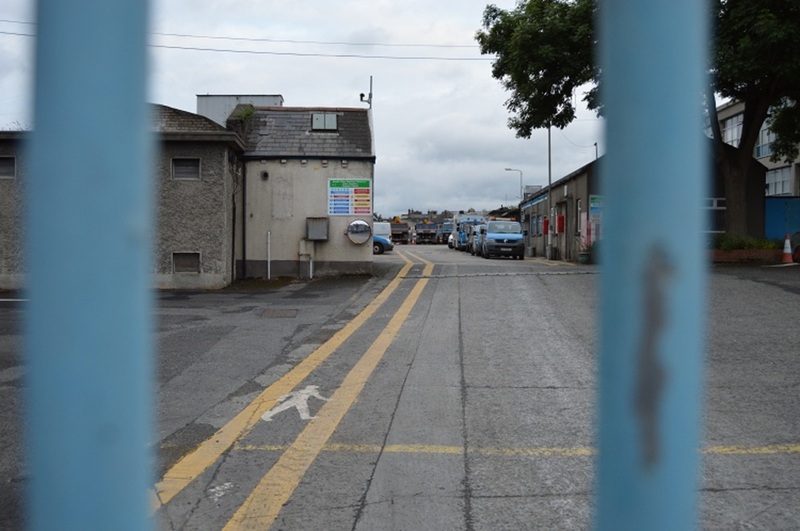 The Ringsend treatment plant, which handles 40 percent of Ireland’s wastewater, removes 60 tonnes of “ragging” – wet wipes dumped in drains – every month, says Nugent. The estimated cost of removing ragging from the sewer network was over €7 million in 2017, says Nugent. This is for the pipe network alone and doesn’t include pumping stations or treatment plants like Ringsend, he says. A drain blocked by FOGs (left), and "ragging" removal (right). Photos courtesy of Irish Water. Households have a large part to play in damages to drains, Curran says. Eight-five percent of respondents to a recent survey of 1,000 people by Behaviour & Attitudes said that they dump fats, oils and grease down their drains. Curran says 25 percent of all sewage treatment costs can be attributed to FOGs. As he sees it, regulation, inspection and enforcement are key to reducing FOG damage in sewers. “It is also important to only flush the 3ps down the toilet – pee, poo and paper. Wet wipes and other sanitary items being flushed down the toilet cause blockages too, so every citizen has a part to play to prevent blockages in sewers,” Curran says. People should also wipe off food residues from cooking utensils and plates before loading the dishwasher or washing in the sink. “Grease should be left to cool after cooking and then be wiped into food waste bins before any further cleaning takes place,” he says. Leigh McGowran: Leigh McGowran is a freelance journalist who studied in DCU, with interests in the environment, film, and radio. He strives to be a "jack of all trades" in journalism, with a focus on long-form writing and radio presenting. You can follow him @Leigh_Mc_Gowran.